When a female voice over talent has as much enthusiasm and high octane energy as Laura, there is one field that beckons: Radio Imaging. From Contemporary Hits/Top 40 to Adult/Classic Hits to Oldies, Laura delivers the upbeat sound your listeners love in an easy to work with, pleasant demeanor that station directors love even more! Think you’ve heard Laura on the radio? Yep, you have. Often. Laura is known for her hip, fun, and current sound. Whether you want millennial and cute or a dose of edgy, she dishes it out with a young vibrant style that is sure to excite listeners of all ages. 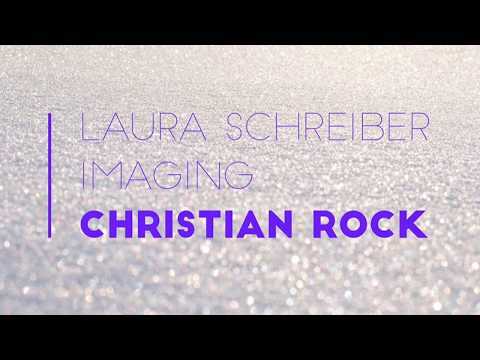 Laura’s sound is so positive that she also does imaging for quite a few CHR REL stations. 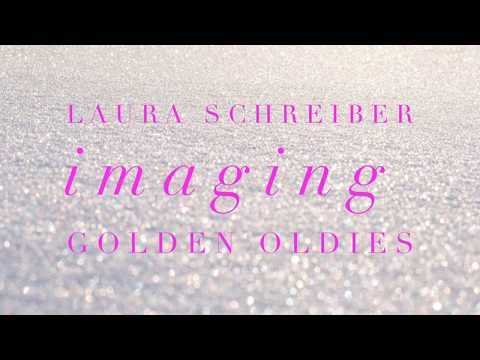 Laura is available to meet all of your imaging needs. Laura’s sweepers rock and everyone loves them! Whether you want exciting or edgy, her station promos always engage the listener. Laura works with producers to highlight the tone and style that is right for their station and announcer job, and your imaging sweepers will sound just as great as these. Whether it’s for the morning drive, the drive home, or the afternoon at work, Laura’s voice is sure to keep them tuned in. From Litte Rock to Osh Kosh, small towns all over hear this big city fun!